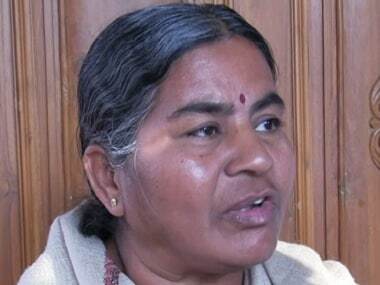 Radhika Vemula, the mother of University of Hyderabad research scholar Rohith Vemula whose suicide in 2016 had sparked a major political row, denied she was given money to target the BJP over her son's death. Ever since Rohith Vemula committed suicide in January last year, citing severe discrimination by the University of Hyderabad and bemoaning the fate of Dalits, his caste has come under sharp scrutiny. Guntur district collector has issued a notice to mother of Rohit Vemula, the University of Hyderabad research scholar who committed suicide in January last, asking her to prove she belonged to the Scheduled Caste. Holding pictures of Vemula and placards, they raised slogans demanding the arrest of Vice Chancellor P Appa Rao and justice for Rohith. 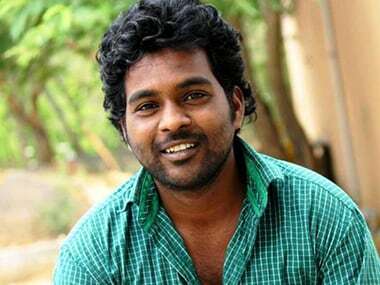 The Centre has declined to make public a panel's report on the death of research scholar Rohith Vemula in Hyderabad University. 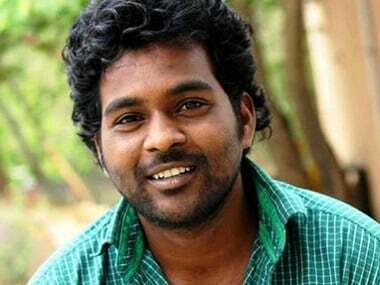 Rohith Vemula's brother, Raja Vemula on Friday alleged that the report of the commission, constituted by the HRD ministry after the Hyderabad university scholar's death, was aimed at saving the BJP Union Ministers, Vice-Chancellor of Hyderabad Central University and ABVP members. 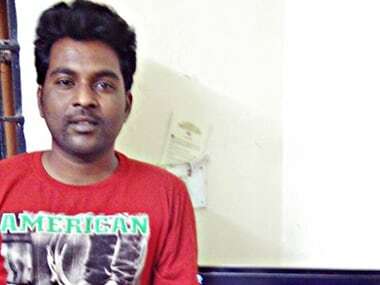 The AAP government on Tuesday informed the Delhi High Court that the brother of Hyderabad University Dalit scholar Rohith Vemula, who had committed suicide, is not interested in taking up the job offered to him on compassionate grounds. The Delhi High Court posted for 17 May a PIL against Delhi government's decision to offer a job to the brother of Dalit research scholar Rohith Vemula.